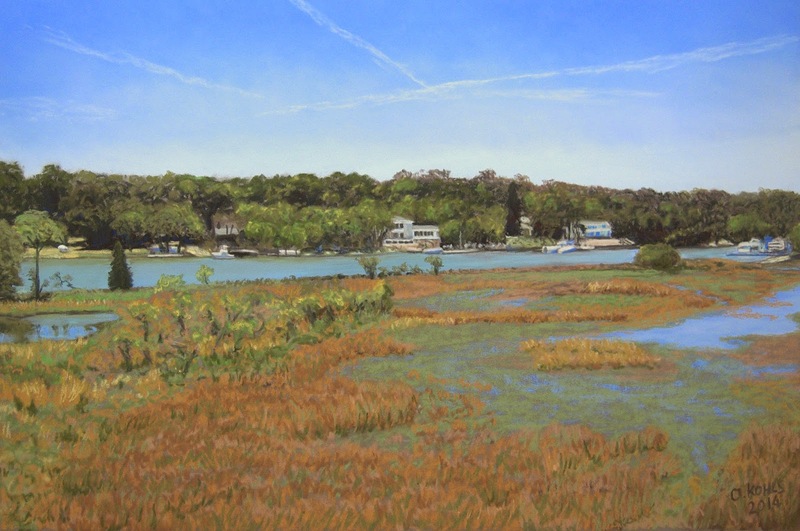 Another commission: Backyard View, Virginia Beach, Pastel, 40x60cm, 2014. Always a welcome challenge to paint a commission. It keeps me going!